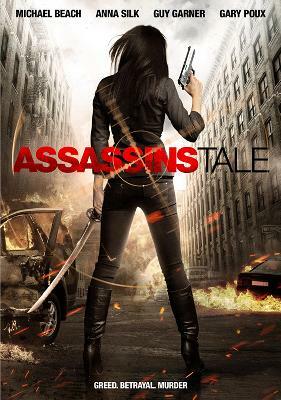 In this special episode I have a spoiler free review of Anna Silk’s new film Assassins Tale (2013). You can support our podcast by purchasing Assassins Tale on DVD here. The film’s official page on MTI Home Video‘s website is located here and the trailer for the film can be viewed here.